Enterprise IT organizations now have more options in how they deploy Citrix XenApp and XenDesktop infrastructure. The recently announced XenApp 7.5 and XenDesktop 7.5 enables enterprise IT to flex, grow, and transform their virtual application and desktop deployments using Amazon Web Services (AWS) or any cloud provider using CloudPlatform the Citrix cloud orchestration platform based on Apache CloudStack. An AWS technology partner, ExtraHop helps IT organizations better manage their applications running in the cloud. Simplified Windows application delivery over XenApp 7.5 with enhancements to the Citrix HDX technologies that will provide a native, touch-enabled experience on mobile devices. A new Citrix Ready program for systems and storage vendors that aims to reduce initial costs to as low as $200 per user for local storage, powerful CPUs, and large-capacity memory. A Citrix Ready program targeted at Infrastructure-as-a-Service (IaaS) providers delivering XenDesktop. ExtraHop provides visibility into all L2-L7 communications between systems in Citrix XenApp and XenDesktop deployments. These are exciting times for the desktop virtualization and mobility community, and ExtraHop is glad to support these growing deployments with a robust wire data analytics platform that is verified as Citrix Ready for both XenApp and Desktop. 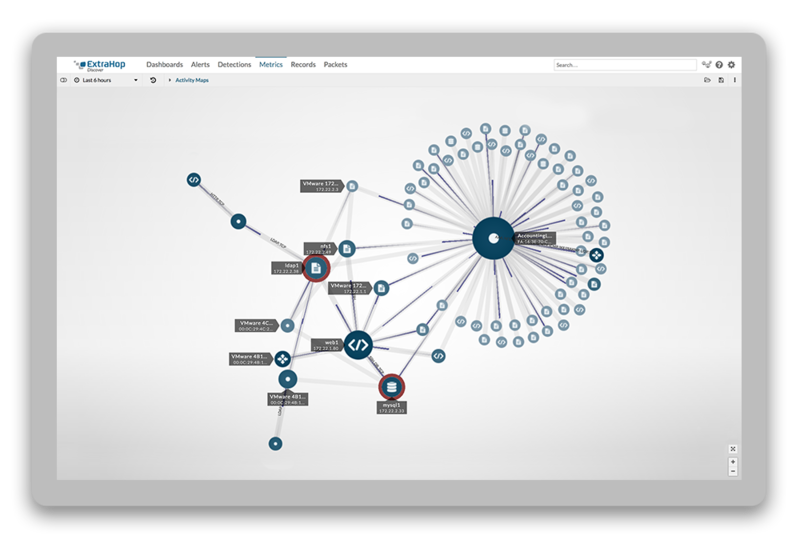 In close partnership with Citrix, ExtraHop analyzes the ICA protocol to provide deep visibility into the end-user experience for proactive monitoring, but also correlates those metrics across the entire infrastructure stack so that IT teams can quickly and accurately identify the root cause of problems. A growing number of IT organizations rely on ExtraHop to enhance their Citrix deployments, and we look forward to showcasing how a major application-hosting provider uses ExtraHop to ensure XenApp performance at the HIMSS conference next month. ExtraHop has deepened our technical expertise for Citrix solutions with the recent hire of John Smith, a well-known industry blogger and Citrix Technology Professional (CTP). John has a gripping story of how he went from an extreme skeptic of ExtraHop, to enthusiastic user, to joining our team as an ExtraHop Solutions Architect. Read John's blog post.